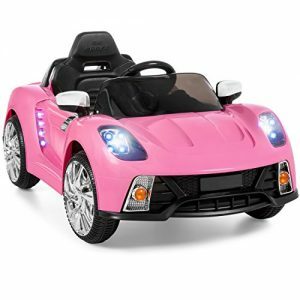 FUN EXTERIOR FEATURES AND SPRING SUSPENSION: 14″ traction wheels are equipped with a spring suspension system. 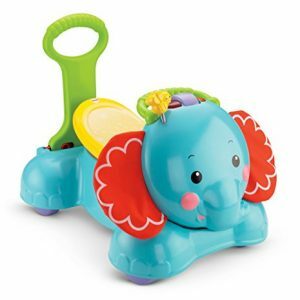 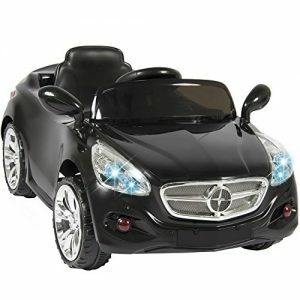 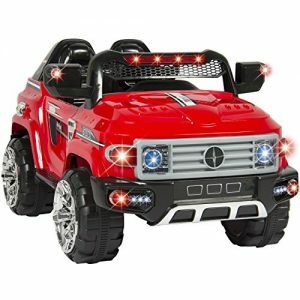 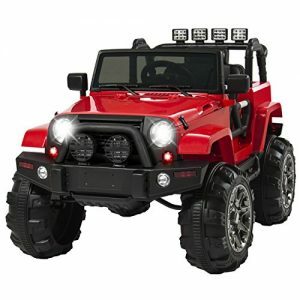 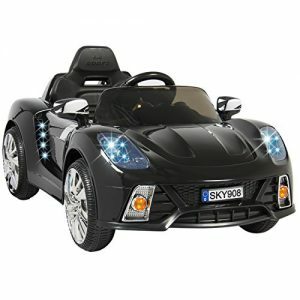 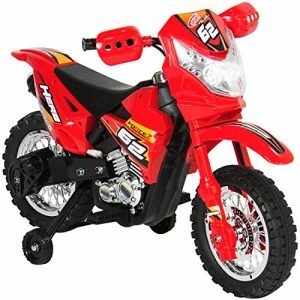 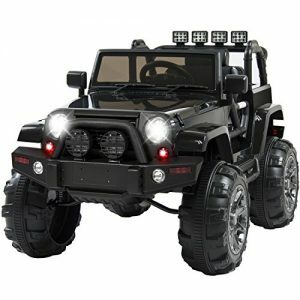 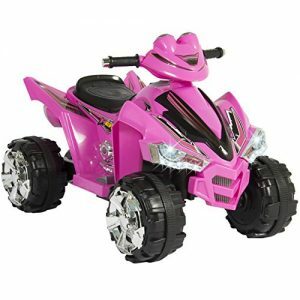 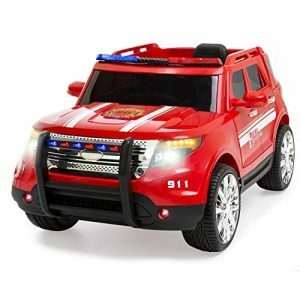 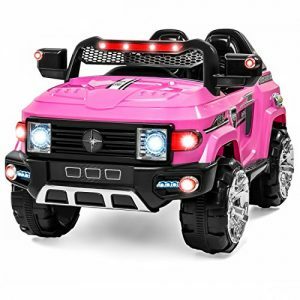 Features a non-toxic plastic body, an adjustable seatbelt, a gear shift, magnetic doors, and LED lights. 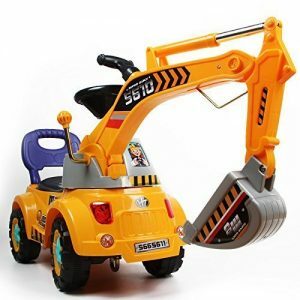 Sift sand, shovel show and dig dirt! 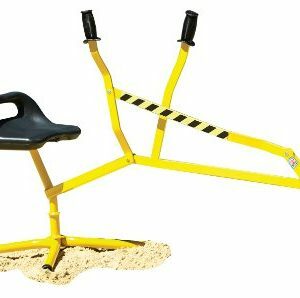 A must-have for every backyard! 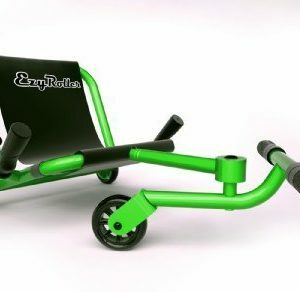 SMOOTH RIDING: Of all the ride on toys on the market today…why EzyRoller? 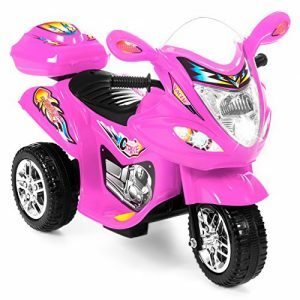 On this sit down scooter your child will be smooth sailing across playgrounds and sidewalks. 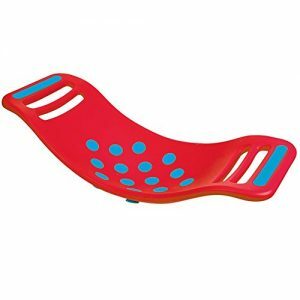 The EzyRoller Ride On Classic provides hours of fun for anyone. 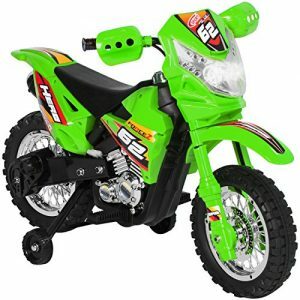 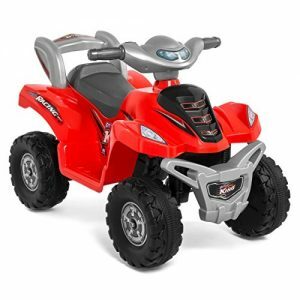 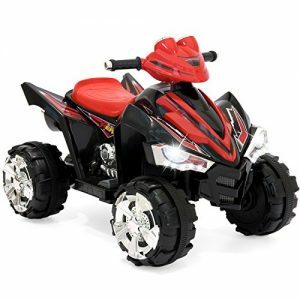 It doesn’t matter if you are 4 or 14…this ultimate riding machine is guaranteed to be a blast. 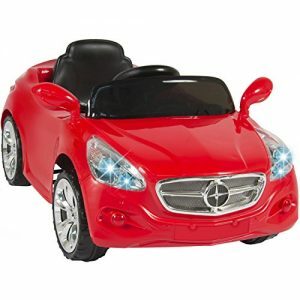 NO PEDALS: That’s right. 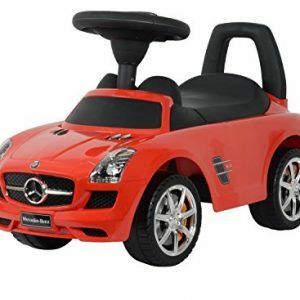 No pedaling on this crazy cart. 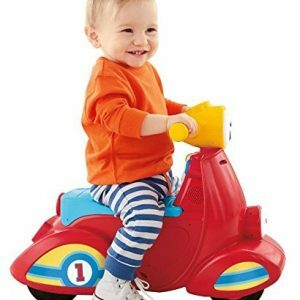 This EZY Rider isn’t like your usual riding toys. 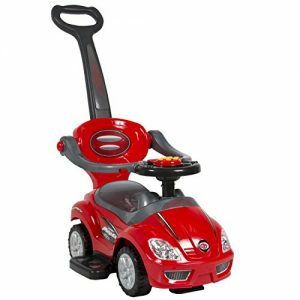 The EzyRoller Ride On Classic has a foot bar allowing your child to get this racing machine moving with easy alternating leg movement on the foot bar.